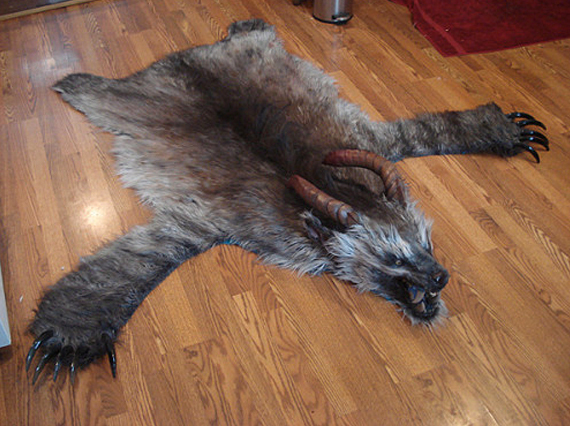 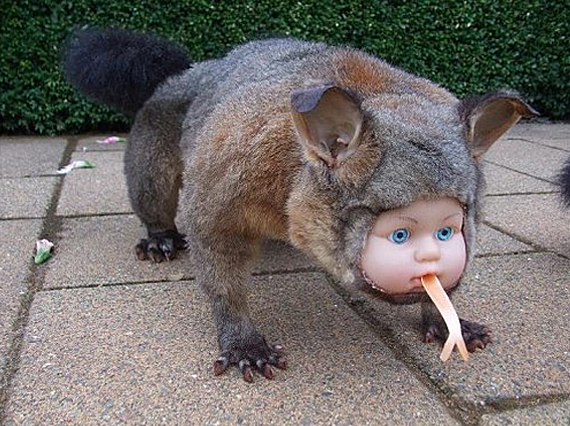 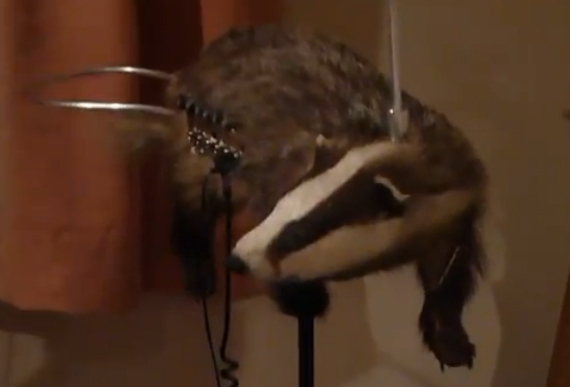 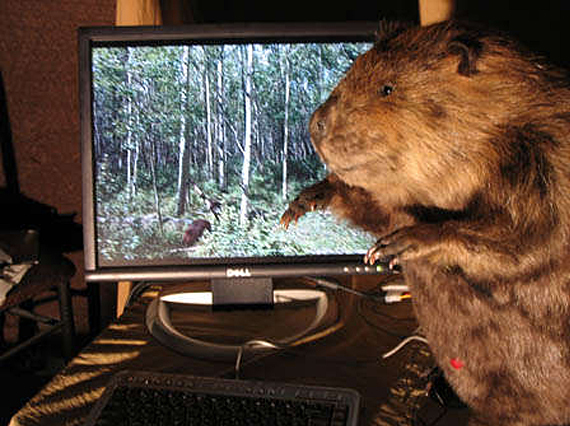 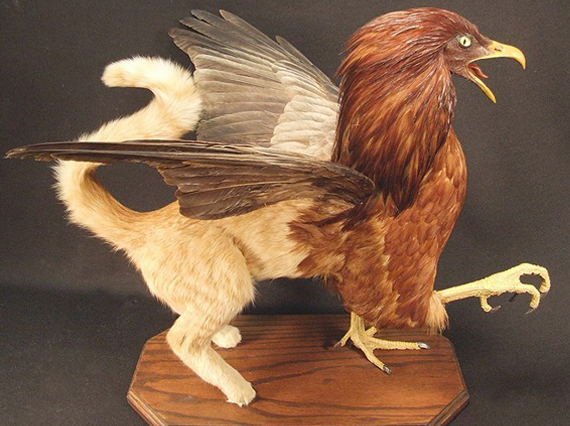 Regardless of your opinions about taxidermy, most people would probably agree that some taxidermists go too far. 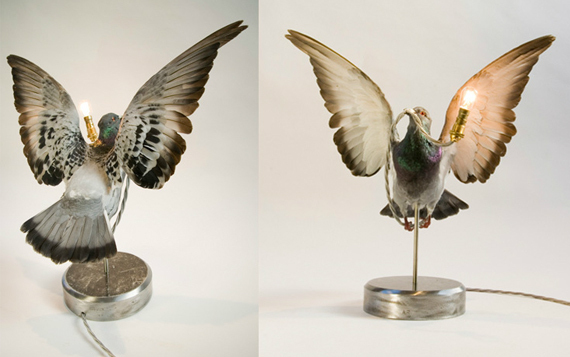 The line of what’s considered “too far” might vary a bit from person to person, but generally when a piece of taxidermy stirs controversy—or even in some cases breaks laws—then it probably crosses that line. 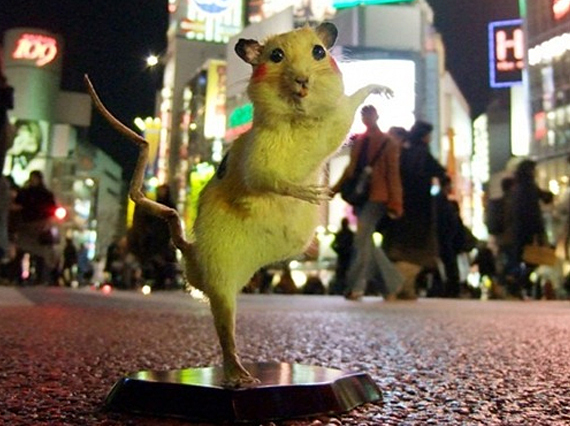 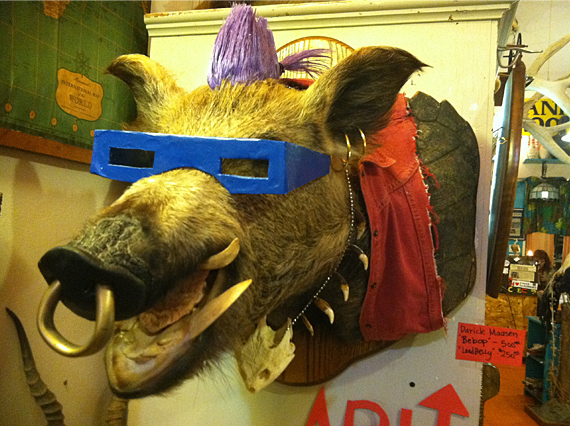 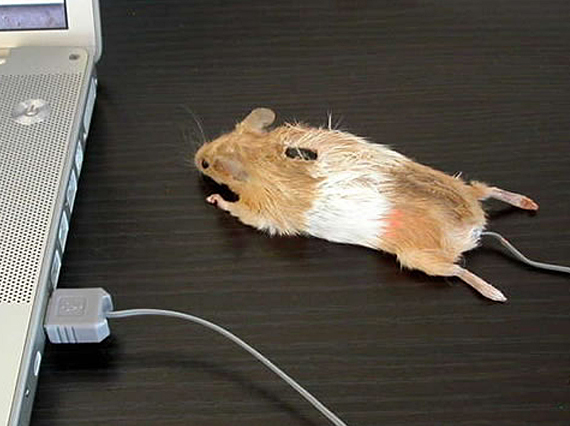 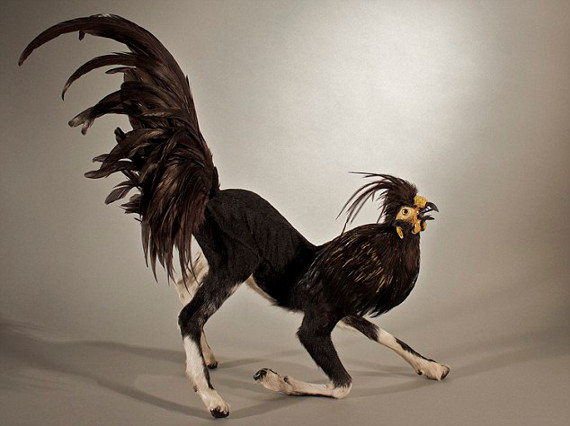 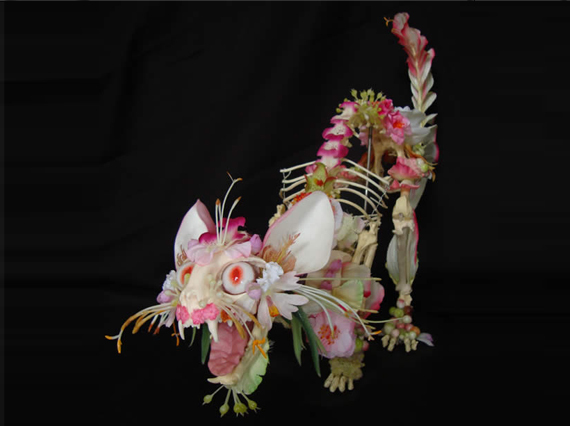 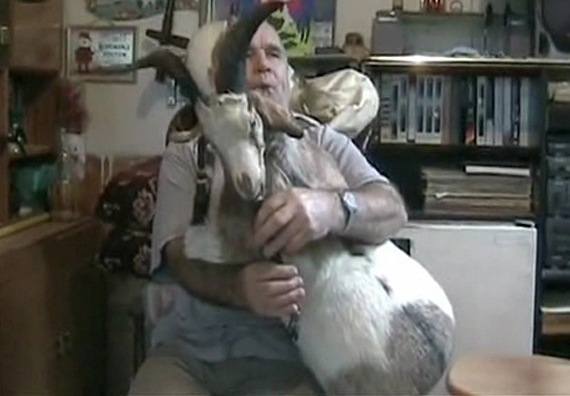 Check out these incredibly strange examples of taxidermy gone wild. 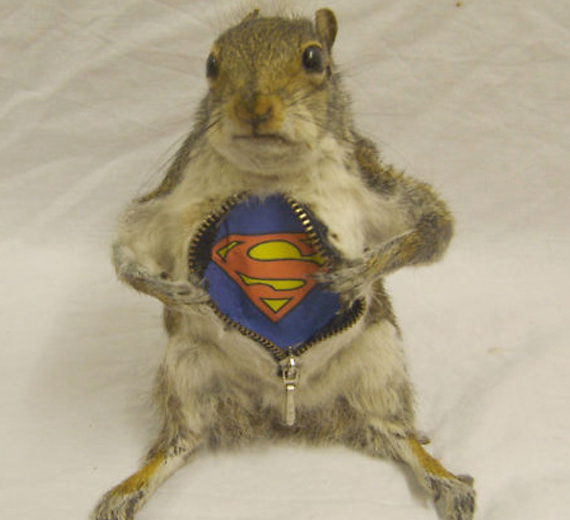 Super Squirrel to the rescue!!!!!!!!!!!!!!!!!!!!!!!!!!!!!!!!!! 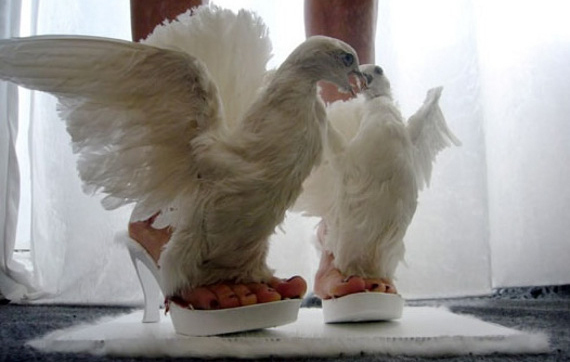 A lot of these I really love! 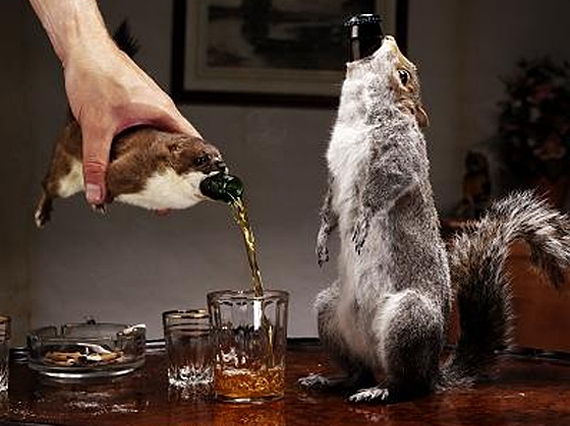 I wish to be a taxidermist, so this display helps me see what could be incorporated. 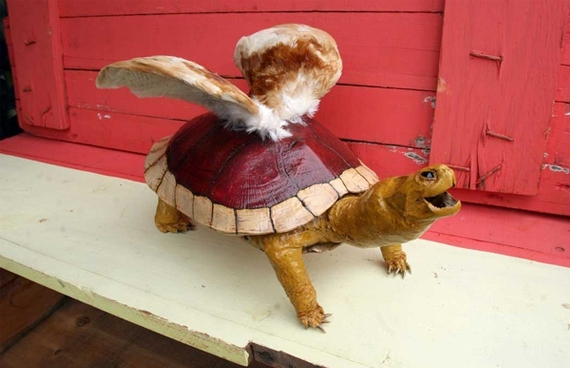 The creativity is astounding! 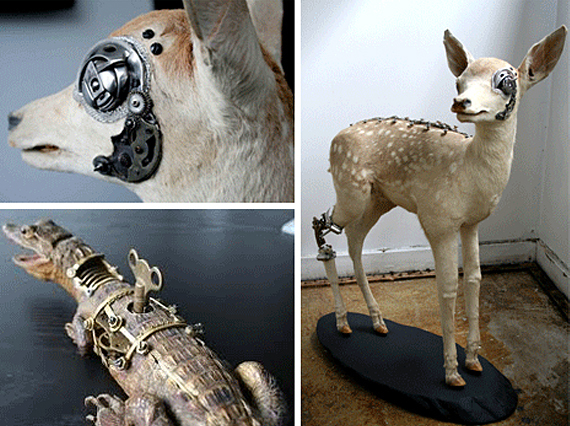 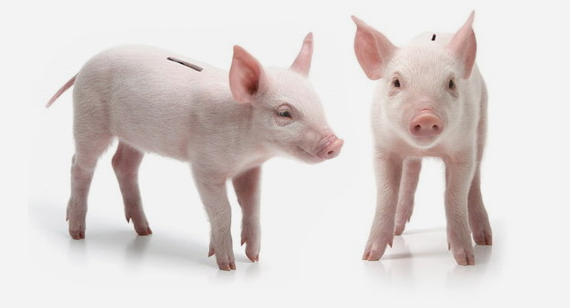 BUT some of these just don’t look right and seem almost …offensive if humans could be taxidermied.